We take great pride in the history of our dental practice. It was first established in the 1920’s and it has served the local community ever since, through generations of dentists and patients. It is a privilege that we have patients who have been coming to us for 30 years or more, since their childhood, and their children are also our patients. Most members of our staff have been in the practice for over 20 years and will always greet you with a smile . On every visit to our practice you will be pleased to see the same familiar team to guide you through your treatment. This is how our friendly, family run practice has built a strong reputation over the years. The current owners are husband and wife dentists Mr Ioannis Myridakis and Mrs Marinela Myridaki. They are continuing the excellent and latest standards of dental care for their patients. Together with their associates – Mr Angus MacNeil and Mrs Daria Socol – they have created a friendly, gentle team of dentists, providing only the best in general, cosmetic, preventative and restorative dental treatments. Mr Myridakis is an experienced implantologist and has introduced dental implant treatments in the practice. 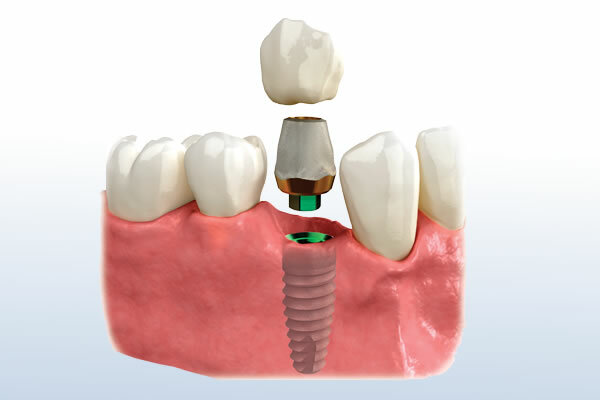 He offers a comprehensive implant service from the replacement of a single tooth to full mouth rehabilitation with the latest techniques and materials. We are centrally located in Somerset. The practice in situated in a Grade II listed building in the center of the large historic market town of Bridgwater. King Square is just a short drive from either Junction 23 or Junction 24 of the M5. We accept new patients from Bridgwater, Taunton, Minehead, Burnham-on-Sea, Westonzoyland, North Petherton, Cannington, Highbridge, Glastonbury, Wells, Ashcott, Nether Stowey, West Monkton, Wellington, Cheddar, Wedmore, Street, Paxton, Puriton, Woolavington, Wembdon, Pawlett and all the surrounding areas. Our team is also happy to accommodate patients from further afield in Somerset or the South West. 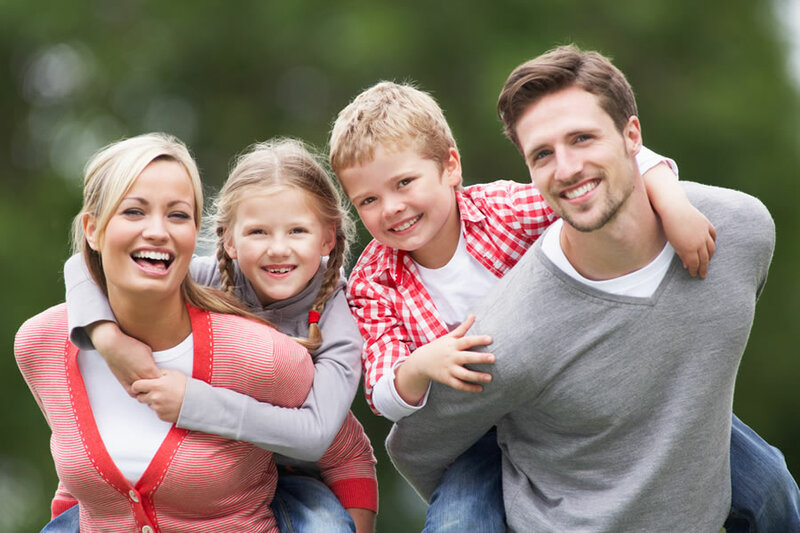 Are you looking for a modern, friendly dental practice to look after all your family? Would you like to improve your smile with whiter teeth ? Would you like to replace your denture with fixed teeth ? Whatever your needs are, we can help you today! Call our team on 01278 422555.